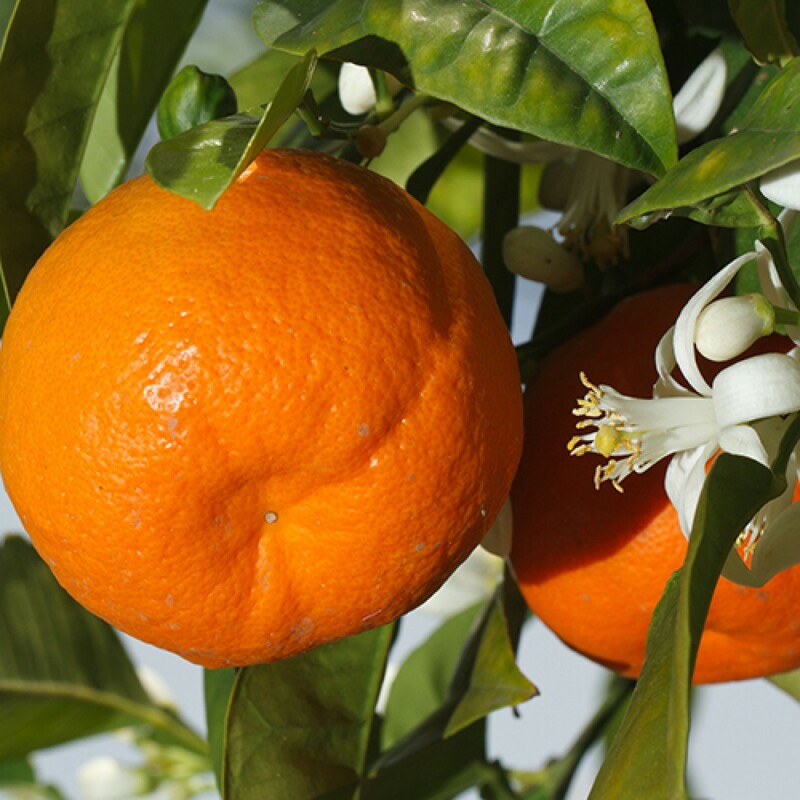 The Osceola Tangelo is a hybrid of a clementine and orlando tangelo. The osceola produces medium-small brightly orange colored fruit. The fruit is very easy to peel and the has some seeds. The fruit is acidic with a hint of grapefruit but is also very sweet. 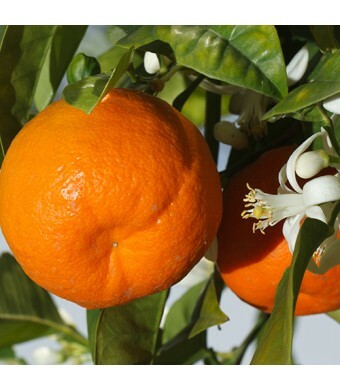 For vigorous production, it is suggested to cross-pollinate with the orlando tangelo or temple.